The roads are a sheet of ice so piano is cancelled for today. I just put on a pot of sauce for the kid's dinner since I am going out with my husband later. 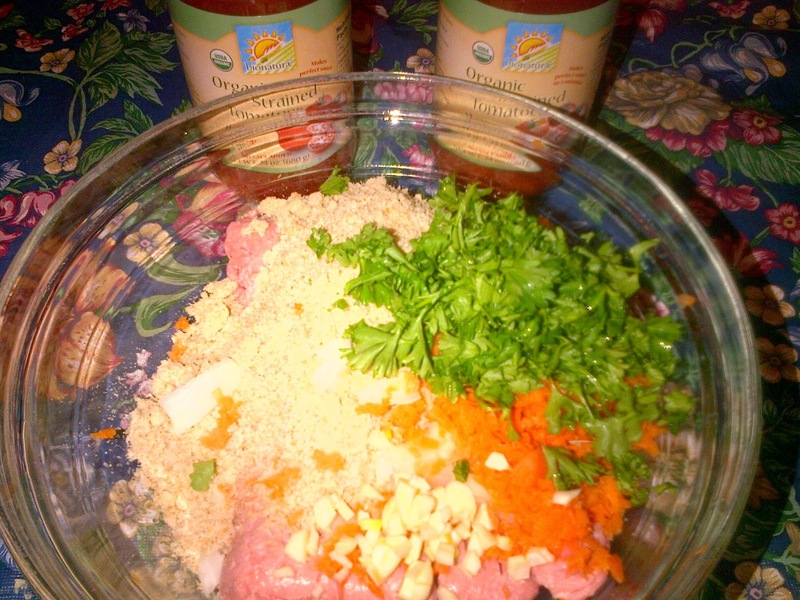 I have been buying organic ground chicken, but finally found organic ground turkey at Whole Foods yesterday - yay! 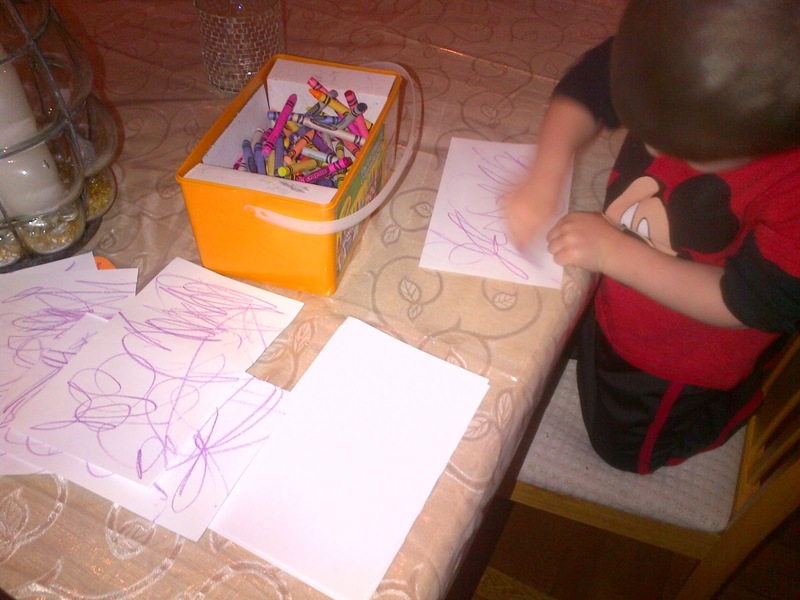 We are now hard at work writing out our thank you cards for all the wonderful birthday gifts.